We encourage everyone to grow in the areas of physical, emotional, social, and spiritual well-being. 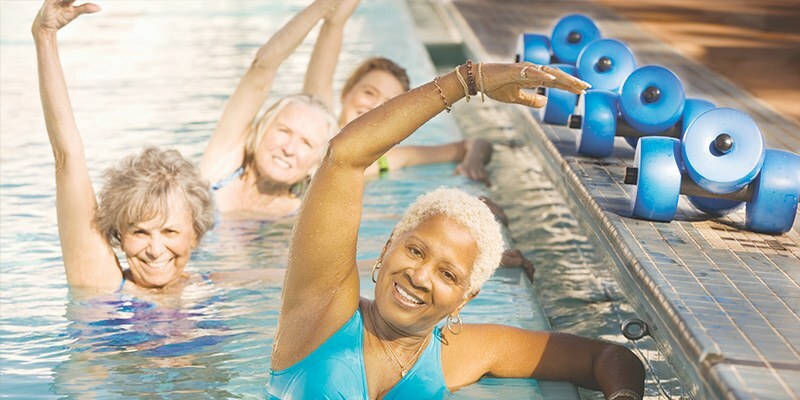 Our active adult exercise classes promote fitness and well-being while fostering friendships and camaraderie. Our volunteer opportunities and social events help build lasting relationships and community ties that last a lifetime. Each YMCA of Montgomery branch offers different programming, so check the location nearest you for current information. Programs are open to members and non-members.